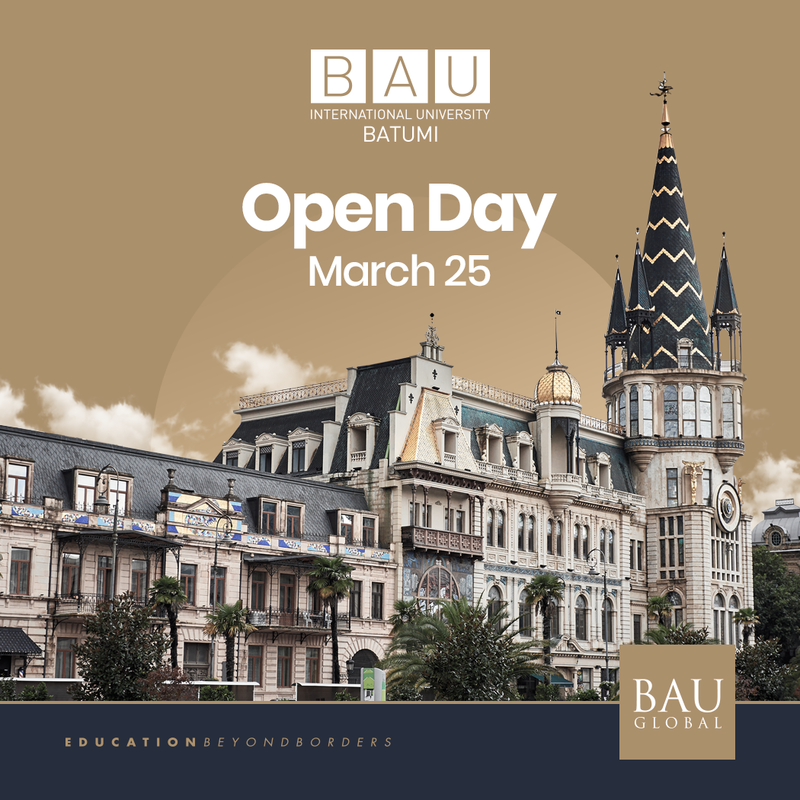 BAU International University Batumi will be opening its doors to entrants on March 25, 2019. Within the framework of the event, the entrants will have an opportunity to familiarize themselves with the university infrastructure and receive the detailed information about the university. What is more, they will be actively involved in the program specifically developed for them.